DESCRIPTION Section23 Developments, in partnership with Baywest Homes, presents “The Teak”. 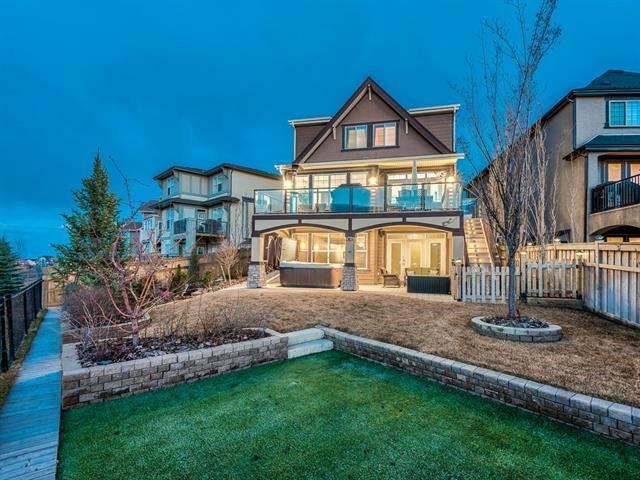 This Executive Paired Home in Mahogany offers over 1700sq ft of living space, a double detached garage and incredible Lake Views. 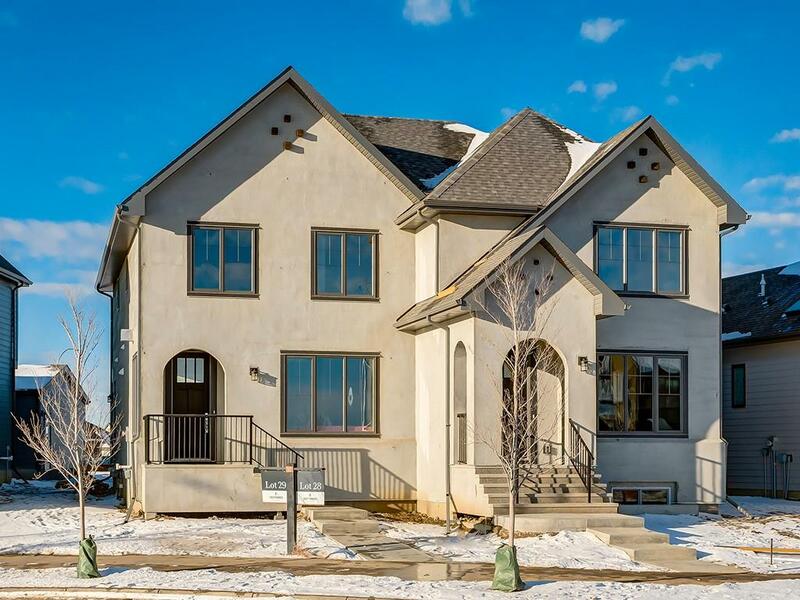 The main floor is light and bright with oversized triple pane windows, laminate flooring and 9ft ceilings. The gorgeous kitchen sits in the middle of the home and features extended Pewter Cabinets with soft close doors and drawers, stainless steel appliances including a built in microwave and chimney hoodfan, quartz counters and a large centre island that can accommodate all your friends and family. The living room offers lake views and a cozy gas fireplace for those winter nights. The dining room can accommodate a large table and has access to the backyard with patio doors. Upstairs you will find 2 bedrooms and a spacious laundry room that comes with a front load washer/dryer. The owner’s suite is a spacious and bright retreat with a huge walk in closet and spa like 5pc Ensuite including a soaker tub, separate shower and water closet. Front landscaping is included and will be completed in the Spring. Basement is ready to be made into extra living space. With an amazing Estate Location, only steps from the lake/beach and future 13 Acre Central Park, you won’t want to miss out! 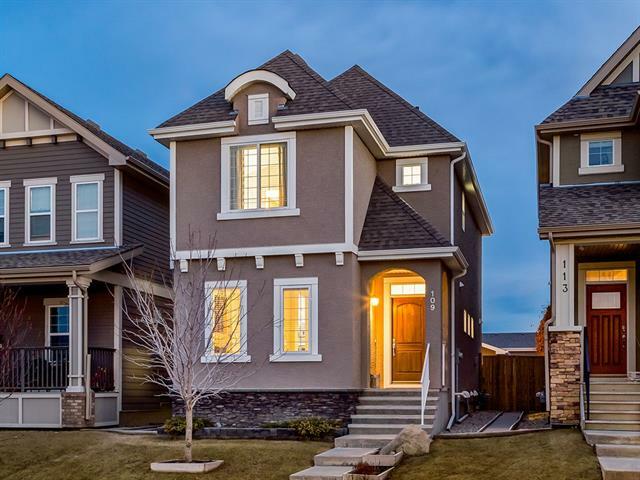 275 Marine DR Se, Calgary, Alberta, MLS® C4236413 T3M 2S2 is a Attached, 2 bedrooms, 3 bathrooms, approximately 1,741 Sq. Ft. Listing price 514,900.00. This property was built in 2019.